Frost Music Live! 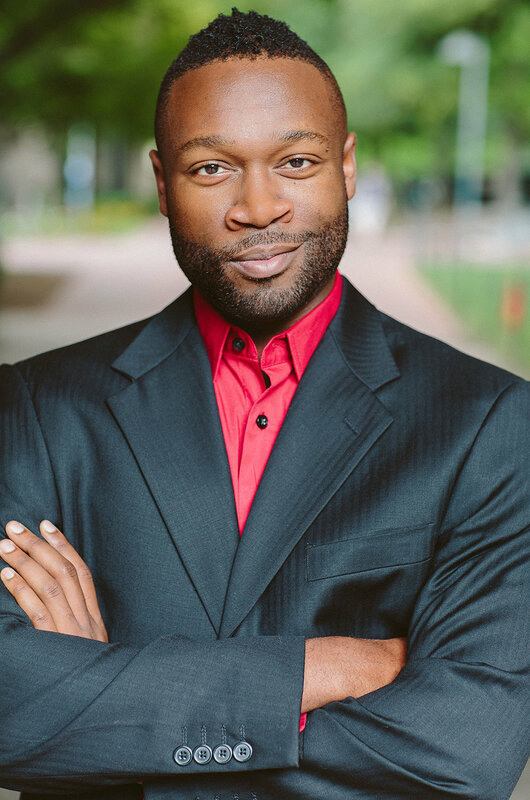 presents “Black Lives: Music from the Operas of Anthony Davis.” Concert curator and pianist Alan Johnson is joined by former FSOM faculty member Kevin Short, alumnus Carl DuPont and composer Anthony Davis. 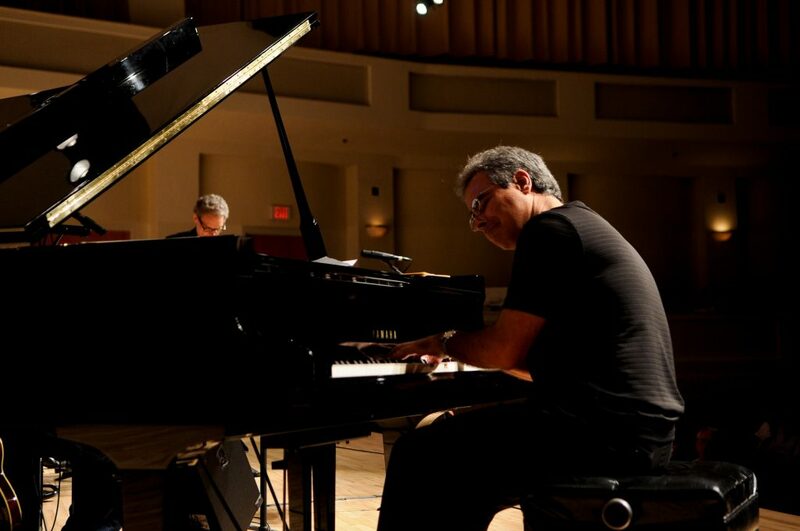 7:30 p.m. UM Gusman Concert Hall, 1314 Miller Dr., Coral Gables: https://bit.ly/2Tkxyxs.